The only part of the tribute that doesn’t fit is the word boring. 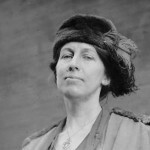 Trailblazing civil engineer Nora Stanton Blatch de Forest Barney was anything but boring. She would have been extremely interested in this kind of boring, though. 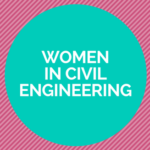 The New York City Department of Environmental Protection recently honored Nora – ASCE’s first female junior member – by bestowing her name to a $30 million tunnel boring machine to be used to repair the city’s Delaware Aqueduct. Nora graduated from Cornell University in 1905, one of the first women in America to earn a civil engineering degree. 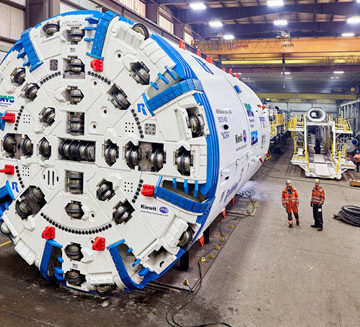 The tunnel boring machine bears the name “NORA” on its side. Nora’s ASCE story might have been lost to time if not for David Darwin, Ph.D., P.E., F.SEI, Dist.M.ASCE. Darwin, the Deane E. Ackers Distinguished Professor and Chair for the Department of Civil, Environmental, and Architectural Engineering at the University of Kansas, came across a story about Nora in his Cornell alumni magazine. 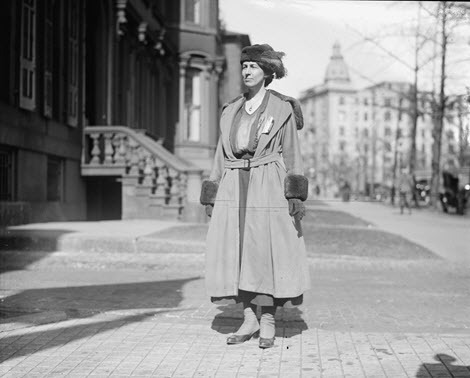 A draftswoman for New York’s first reservoir and aqueduct in the Catskill Mountains, she applied for full ASCE Associate Member status in 1916, but the Board of Direction turned down her application. She challenged the decision in court, and a New York State Supreme Court sided with ASCE. Nearly 100 years later, Darwin brought this to the attention of ASCE Executive Director Tom Smith with hopes of correcting the injustice. ASCE’s Executive Committee voted in August 2015 to posthumously advance Nora to the status of ASCE Fellow. “Women did not have it easy, and to think about the turn of the previous century, the kind of gumption that they needed to be successful, it’s just astounding,” Darwin said. “There’s no question she was a true pioneer in our profession.” And while anything but boring, worthy of a boring machine in her name. Learn more about the tunnel boring machine and the honor at New York City’s Department of Environmental Protection website.